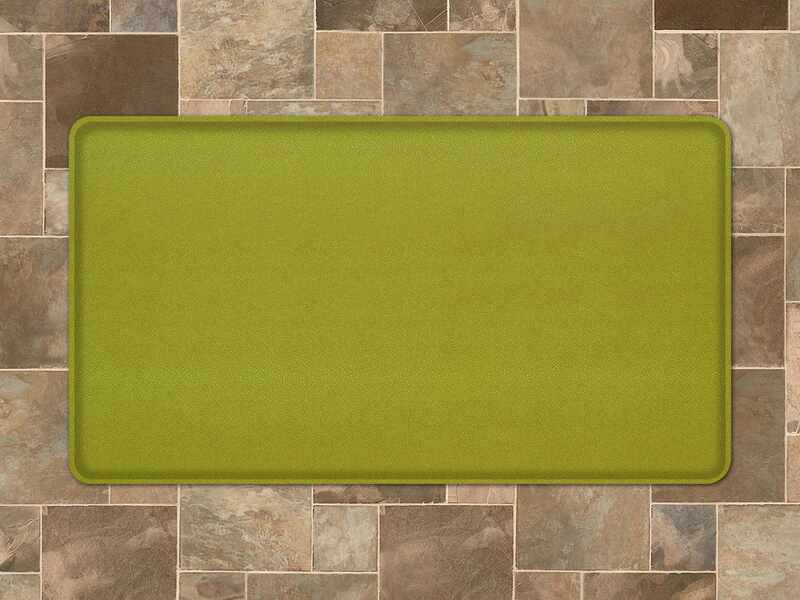 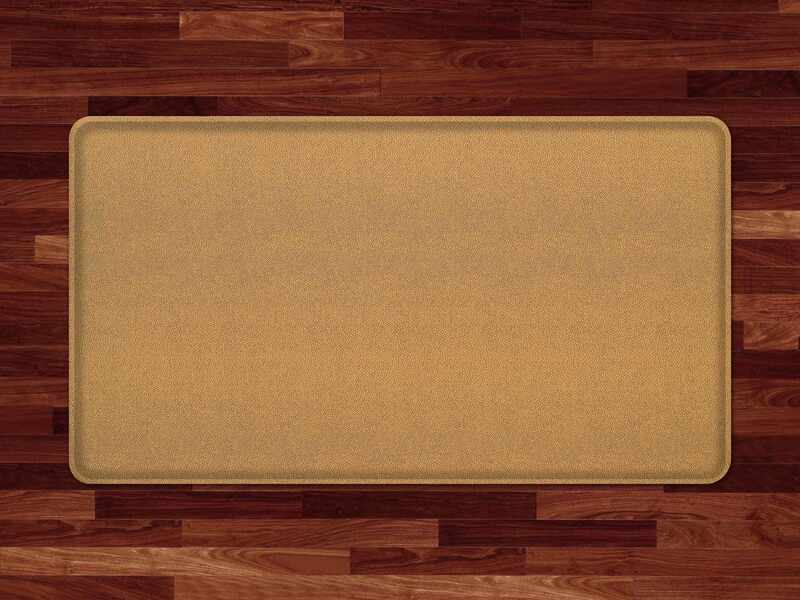 This shock absorbing floor mat features a Shagreen pattern, the pebbly hide of a stingray that feels slightly exotic or even organic with its delicate texture. 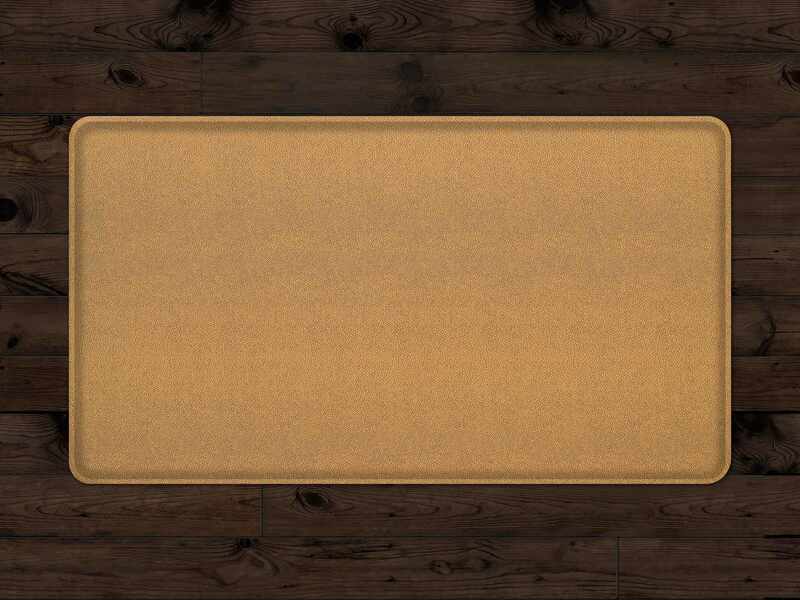 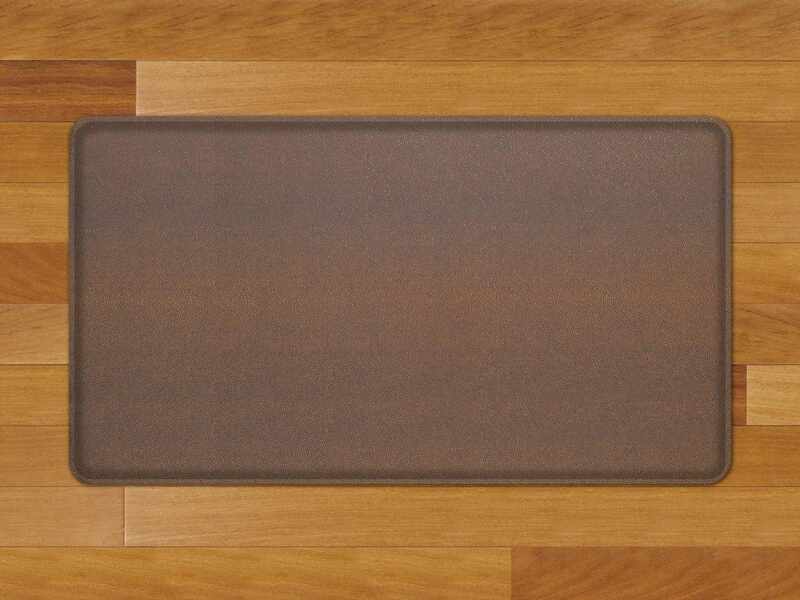 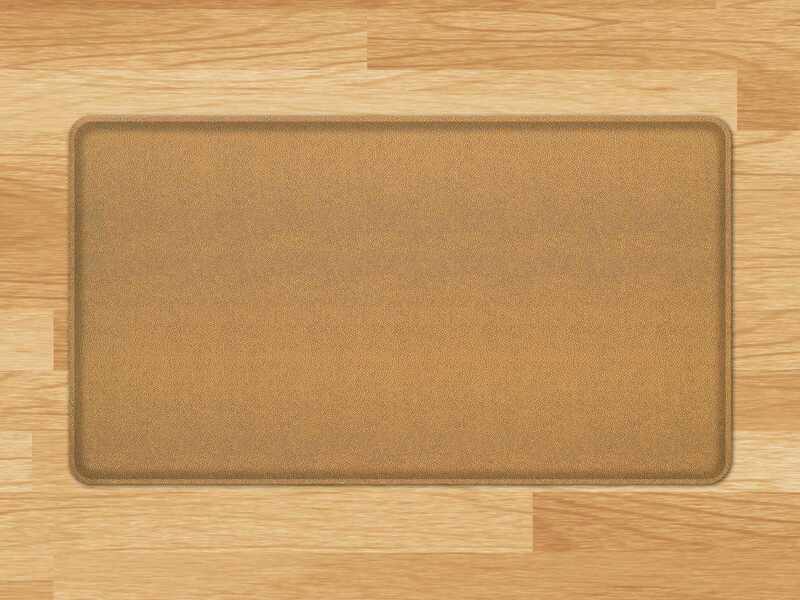 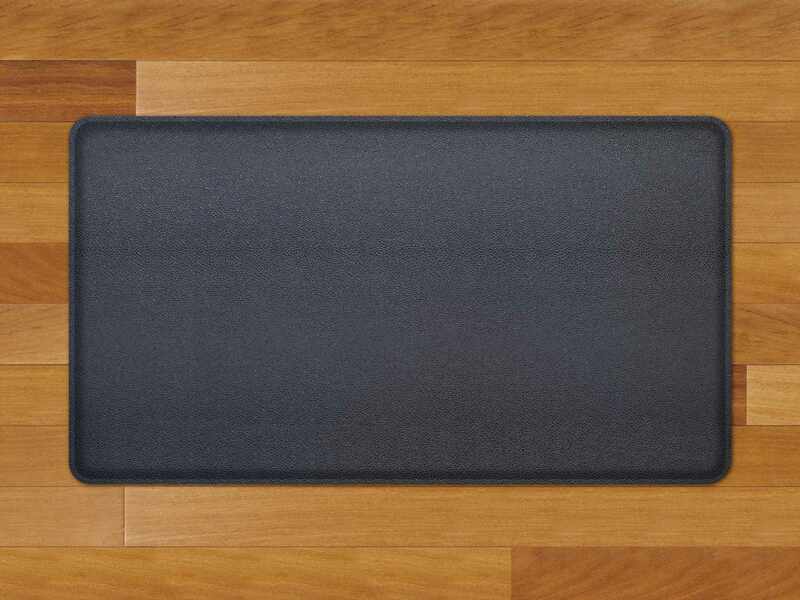 Black Knight is a classic, rich black mat for kitchen hardwood floors with a semi-gloss finish. 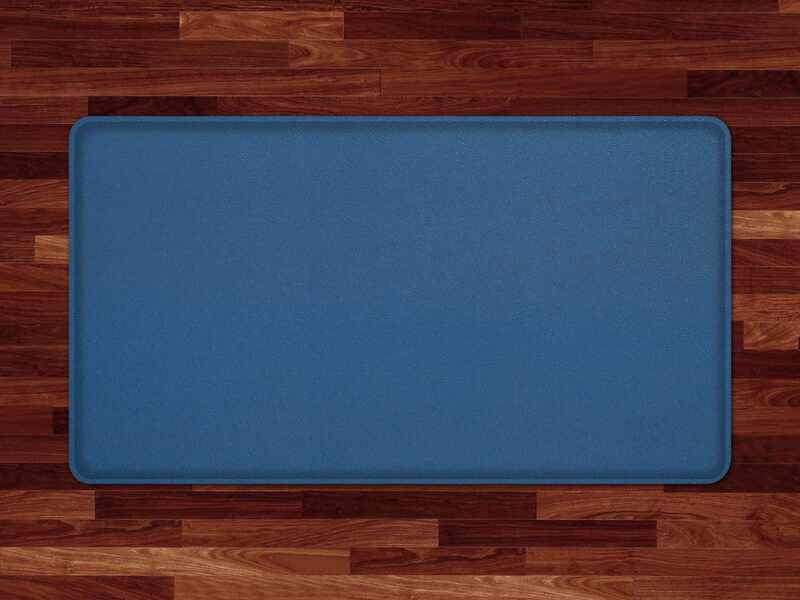 GelPro Classic is the original comfort mat made with a 100% patented gel cushion that absorbs the shock of standing so your feet, back and legs no longer hurt. With a ½” thick gel cushion, the GelPro Classic has a slightly firmer feel that our GelPro Elite. 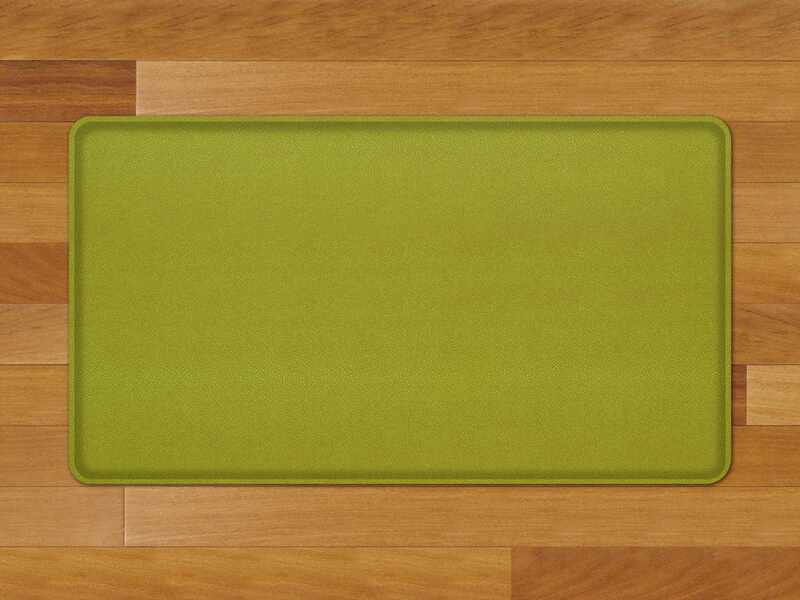 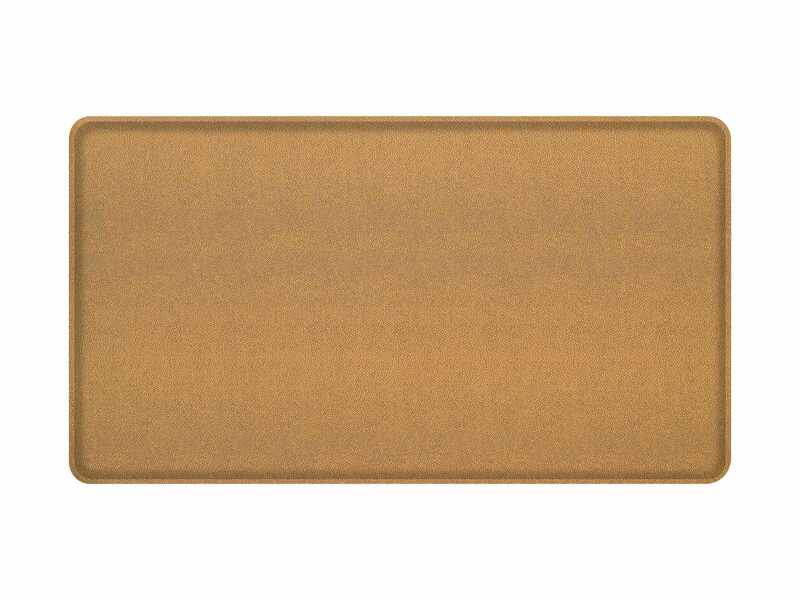 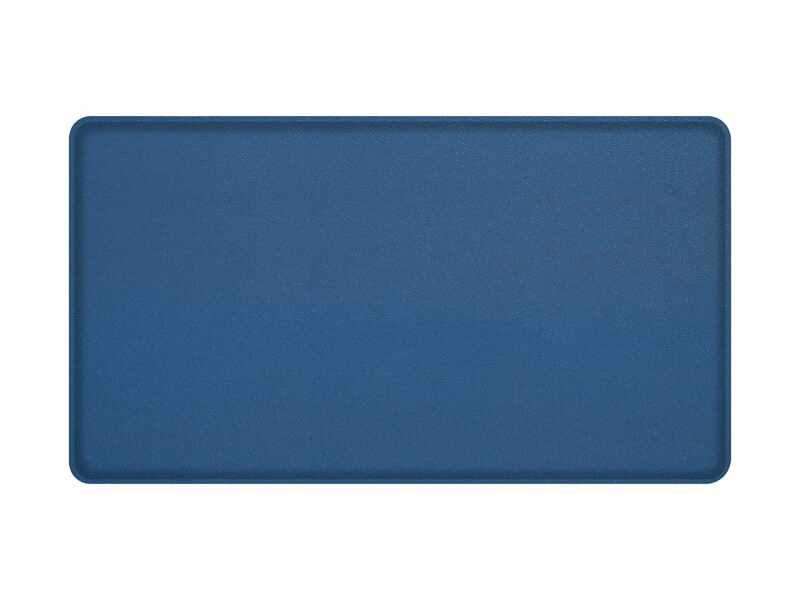 Now with a new and improved comfort feel, this premium anti-fatigue mat is constructed with soft, non-toxic polyurethane top surface that is not only stain-resistant, but also allows you to enjoy the benefits of soothing gel even more than before. 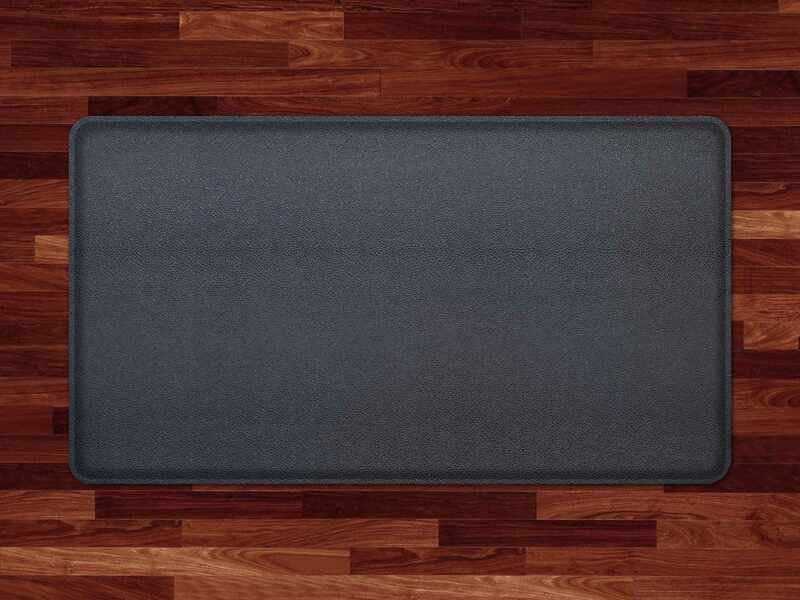 The GelPro Classic Comfort Mat offers instant support and relief while improving circulation and overall comfort. 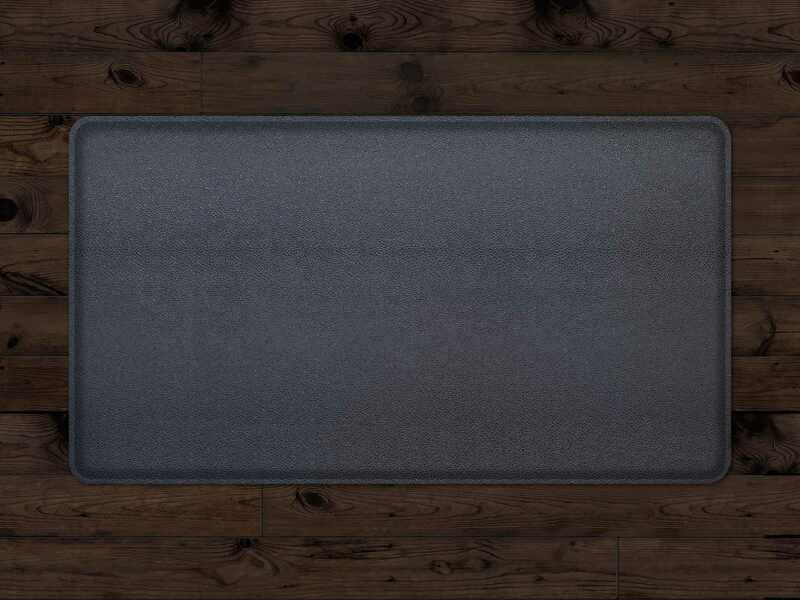 Featuring no-curl flanged edges and a non-slip resistant bottom, this mat takes the discomfort and fatigue out of standing while you cook, clean or work.